At Carriageworks we are pleased to now offer ‘Special Interest Endodontics’. If you have a patient that you feel would benefit from a more advanced endodontic treatment or opinion, this is something we are now proud to offer. All treatments are carried out using an operating microscope and rubber dam in our state of the art surgery. 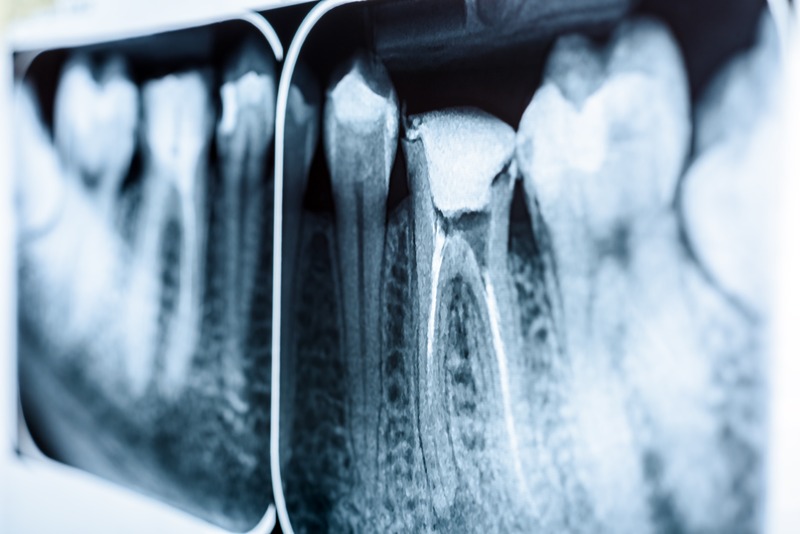 Digital radiographs are used throughout the practice. We recommend an initial appointment for a consultation with Natalie to discuss the options. We will keep you up-to-date with your patient’s progress along the way and return the patient to you for any long-term restoration and continued care. If you would prefer Natalie to also provide a long-term crown/onlay or to prepare the tooth for a post, please provide instruction on referral and she would be more than happy to do so. © 2019 Carriage Works Dental.